The troop returns to McGee Creek for a May campout during this beautiful time of the year! We will have 2 crews – one crew will base camp and enjoy hiking and fishing while the second crew will backpack. 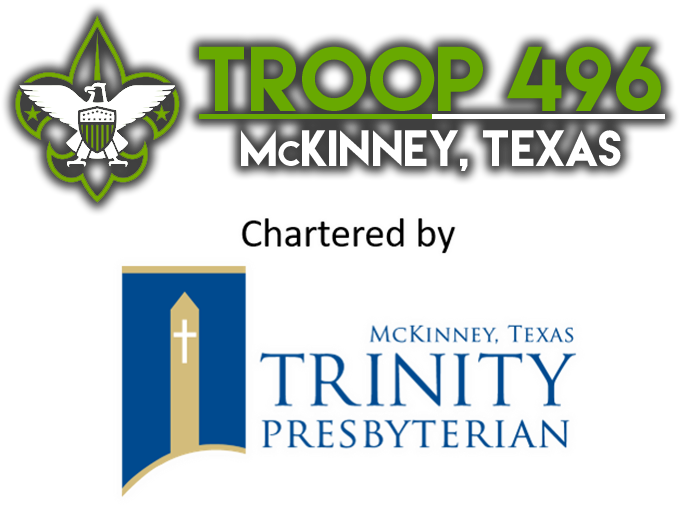 Note that new scouts must camp with the base camp crew. We want to ensure scouts have the experience, training, equipment and capabilities to go backpacking. This is an absolute beautiful and pristine area along the piney and hardwoods of McGee Creek Reservoir. The last time we were here was in 2014 when we saw an Eagle!!! This trip always has great stories and adventures and is a must do.